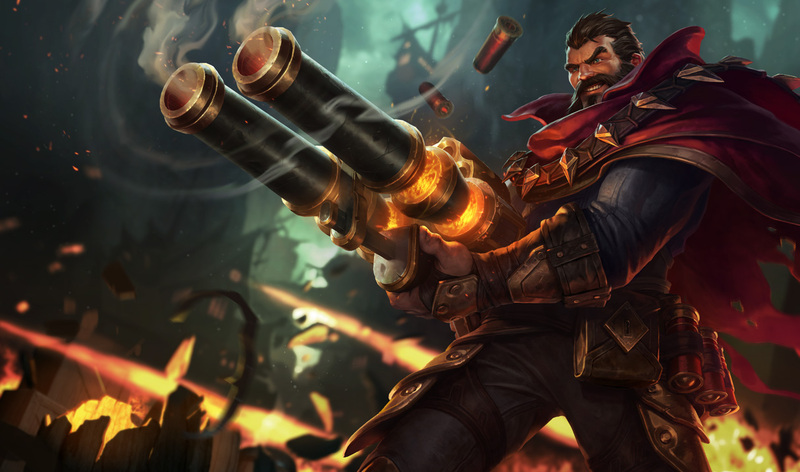 Graves is an AD Carry jungler with high mobility, burst and a fairly unique CC that makes him different to play against. 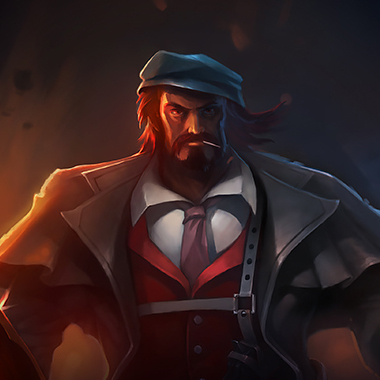 Graves is a champion who is dependant on his lanes having CC so that he can successfully gank for them, and is also dependant on the positioning of the player so that he can do damage without dying immediately. 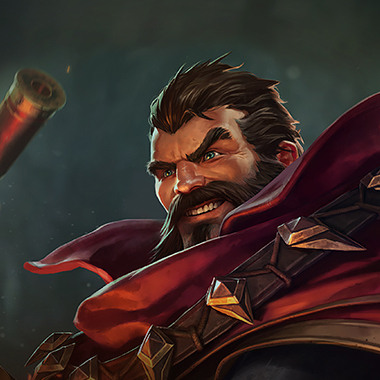 Graves has a dash the doubles as a resistance steroid the more he uses it, which enables him to get closer to the front line than other ranged champions and also allows him to jungle effectively. Graves's shotgun holds two shells. After firing them he must reload. Each attack fires several bullets in a cone. Hitting an enemy with multiple bullets does bonus damage. These bullets cannot pass through units. Graves fires an explosive shell that detonates after 2 seconds, or 0.2 seconds if it strikes terrain.Fires a powder round that deals physical damage to enemies in a line. After 2 seconds or 0.2 seconds on collision with terrain, the round detonates, dealing physical damage to all nearby enemies. Graves fires a smoke canister at the target area creating a cloud of smoke. Enemies inside the smoke cloud have reduced sight range and Movement Speed. Creates a cloud of Black Smoke lasting 4 seconds. Enemies inside Black Smoke cannot see out. Deals magic damage and slows on impact. Dashes in a direction, reloading one shell. For 4 seconds, Graves gains True Grit.Basic attack hits lower the cooldown of Quickdraw by 0.5 seconds and, against non-minions, also refresh True Grit. True Grit grants Armor and Magic Resist (stacks up to 4 times). Fires an explosive shell with such force that it knocks Graves back. The shell deals physical damage to the first enemy hit. After hitting an enemy Champion or reaching the end of its range, the shell explodes, physical damage in a cone. Don't fight Graves near walls, he can force the explosion of End of the Line and get extra damage in a fight that way. Try and lock Graves down before a fight, he's still an AD Carry and as such, will do a lot of damage if he's allowed to live for the entire engagment. If Graves has no shells, he's a dead man, watch for the quickdraw though and don't get baited into extending a fight if he has it, he can get a shell back instantly with it, and gets extra resistances. 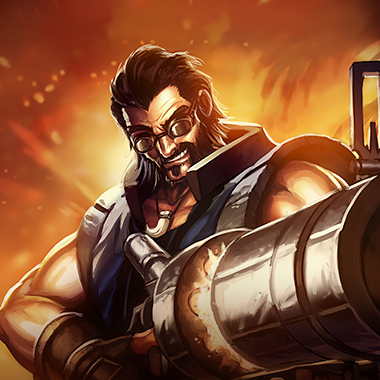 Watch his items, Graves can do a bruiser build that makes him deceptively tanky when coupled with quickdraw. Items like Steraks Gage can do wonders for his survivability. Treat him with the respect you'd treat any other bruiser if you see him itemizing this way. She has high pressure early and with a single landed spear, totally evaporates Graves hopes and dreams of winning a one on one with her. She can counterjungle him and get away really easily and generally just be a pain to him as he tries to hit six. He has to buy a Hexdrinker for this matchup. 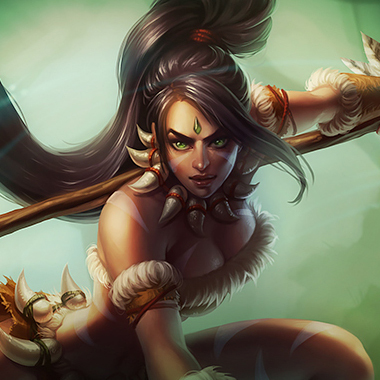 A safe jungler, a fast farmer, a level three ganker and someone who's not easy to counter jungle and has high base stats of her one. 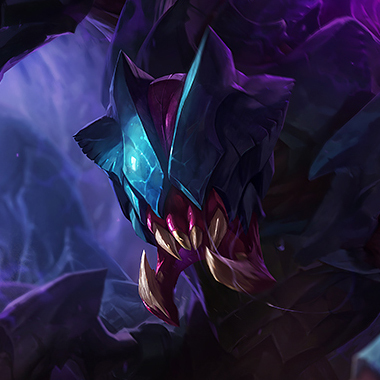 Rek'Sai isn't someone that Graves really wants to deal with, especially since a good Rek'Sai will have a lot more information to play around with. Ganks at 3...And 4...And really until grouping happens. And she's really good at it too, she can punish Graves for powerfarming and can even outdamage him in early one on one's if she plays it well. Armor is the name of the game. There really aren't specialized items to get against Graves. 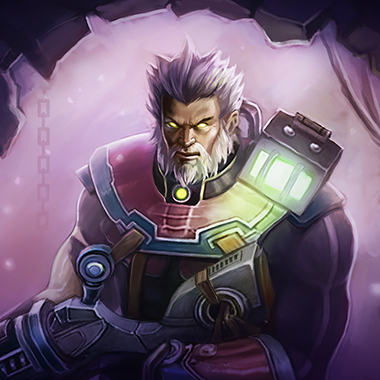 A Frozen Heart perhaps, to lower his attack speed, and a Randuins to stop him from running away so fast or chasing so much as well as to decrease criticial strikes damage, but these aren't items unique to playing against Graves, you should be buying them most of the time for the enemy bot lane ADC anyway.